One of the world’s most efficient producers of high quality, original games, Digital Chocolate has launched the Mini Golf 99 Holes Theme Park game for iPhone and iPod Touch, which the company claims as the best mini golf value delivering 99 creatively crafted holes, 5 courses, 5 wacky characters and endless replay value. 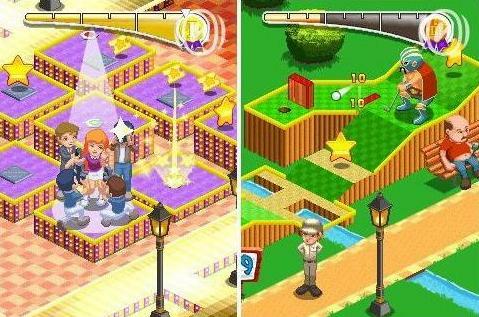 The Mini Golf 99 Holes Theme Park for iPhone and iPod touch is now available through Apple App Store for $5.99. In addition, Gamers also can get a free version of Mini Golf 99 Holes Theme Park that just provides a limited number of levels.